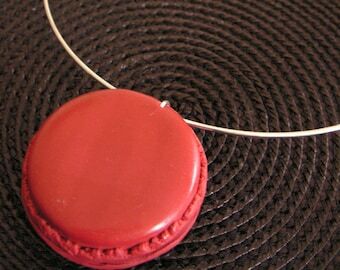 Free shipping to France when you buy 4 items from BULLESDEDOUCEUR. See item details below for sale terms. 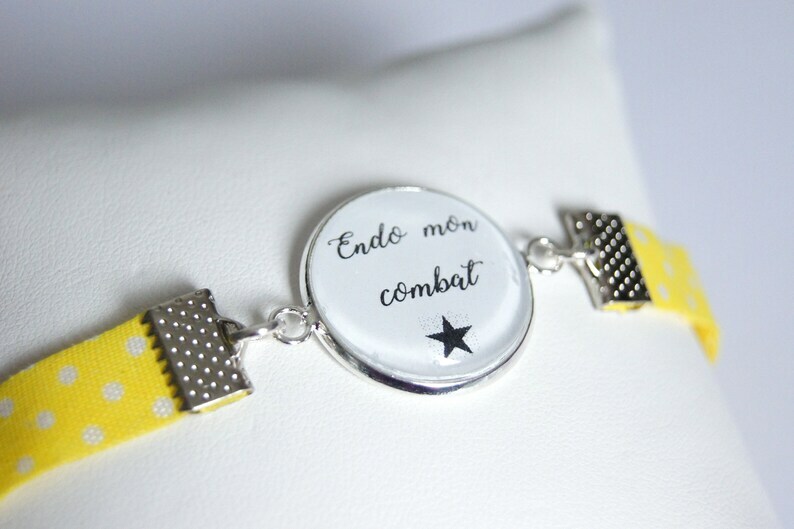 Support endometriosis bracelet, with bias fabric yellow dots, "hope" Ribbon charm and lobster clasp (adjustable length). Bracelet length: 16cm at shortest, 20.5 cm longer. Comes with matching organza pouch. This is either unique or limited series. So there may be slight differences from product to another, especially in terms of pattern, but items are true to the photographs. Livraison offerte en courrier standard à partir de 4 articles achetés! NB : ne s'applique pas aux articles volumineux nécessitant un envoi Colissimo.